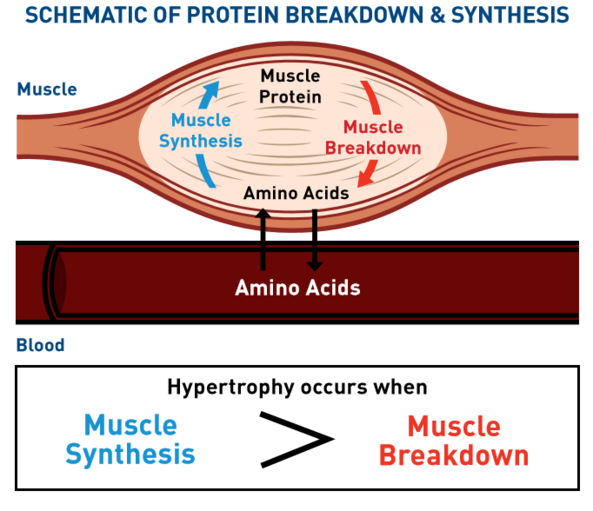 While recommendations vary depending on the source, the Academy of Nutrition and Dietetics, along with the American College of Sports Medicine, have made recommendations based on age and activity level.3,4 The protein amount needed increases for growing children and adults over the age of 50, who tend to lose more muscle as they grow older. Furthermore, protein intake can be beneficial for weight management because it suppresses the appetite better than other macronutrients. It can also be a good replacement for calorie-dense fats.